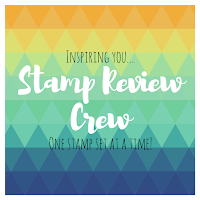 It's time again for another edition of the Stamp Review Crew! 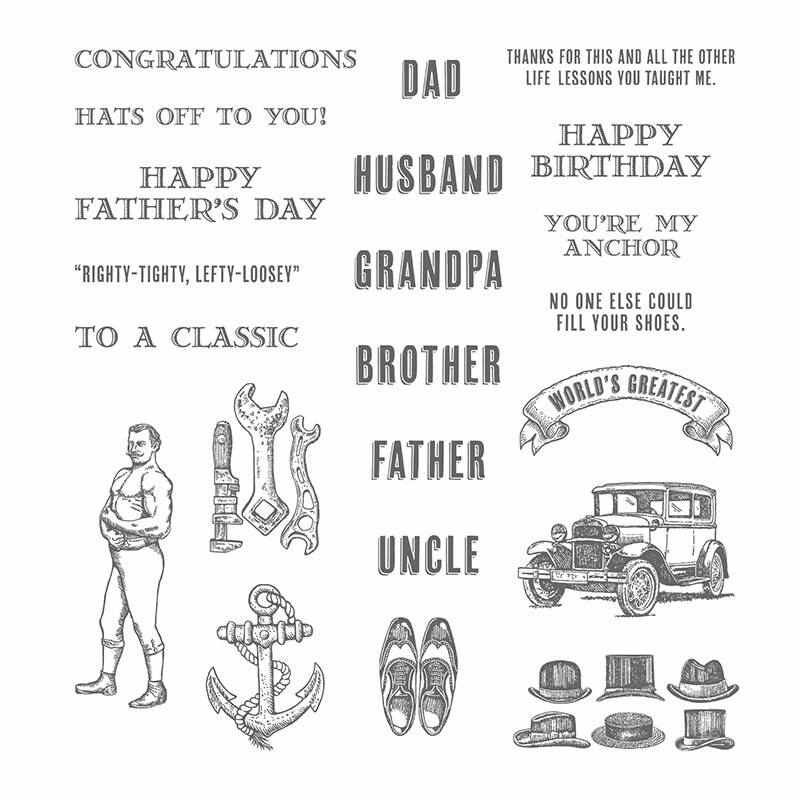 This time we are featuring a definitely masculine stamp set with a vintage flair. There are so many great images and sentiments, it can be hard to choose! And it is a bit punny, which is so funny ;) Father's Day is in June in the US so this is a great time to pull this set out and get creating! If you are not in the US, when is Father's Day for you? 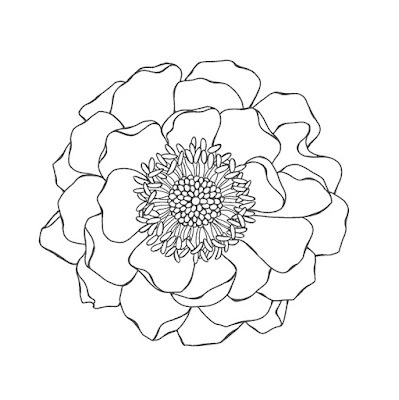 This set is available in Photopolymer (English or French), Clear Mount, and Wood Mount. Alright, now that the introduction has been made, let's get to hopping!